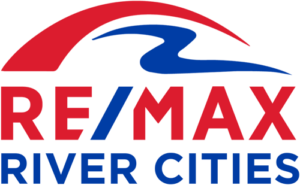 RE/MAX River Cities agents are ready and equipped to help with all your real estate needs. Find your personal real estate expert here! This exciting new technology allows you an inside look at homes before you ever visit. Navigate these homes using our 3D tours. 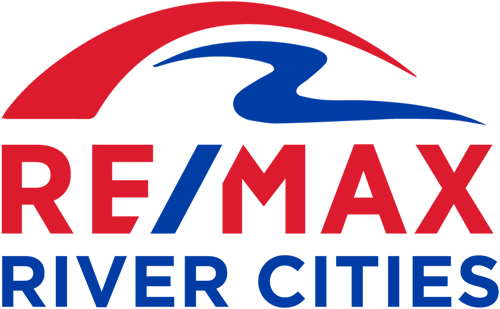 Check out our 3D tours.